Our mission is to offer the highest quality services for a reasonable price. 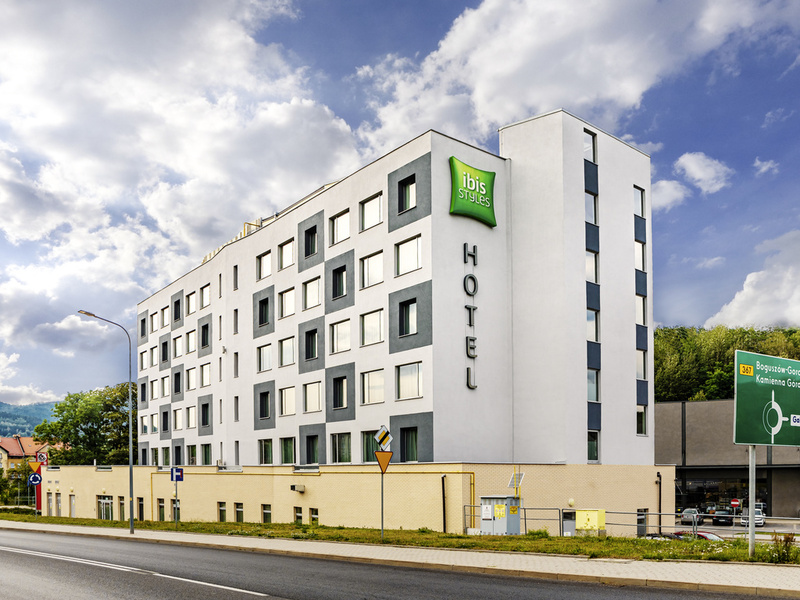 Our well-equipped rooms and modern decor make our hotel an ideal choice for business travelers and tourists visiting the Lower Silesia. Our modern and well-equipped bar is open 24 hours a day and offers exquisite drinks from all over the world. Enjoy sophisticated cocktails, several varieties of draught and bottled beer, a wide selection of vodkas and liquors and delicious snacks.